In this Friday, April 12, 2019, photo, people enter the campus of Morehouse College in Atlanta. The country's only all-male historically black college will begin admitting transgender men next year. The move marks a major shift for Morehouse College at a time when higher education institutions around the nation are adopting more welcoming policies toward LGBT students. Morehouse College leaders told The Associated Press that its board of trustees approved the policy Saturday. The country's only all-male historically black college will begin admitting transgender men next year, marking a major shift for the school at a time when higher education institutions around the nation are adopting more welcoming policies toward LGBT students. 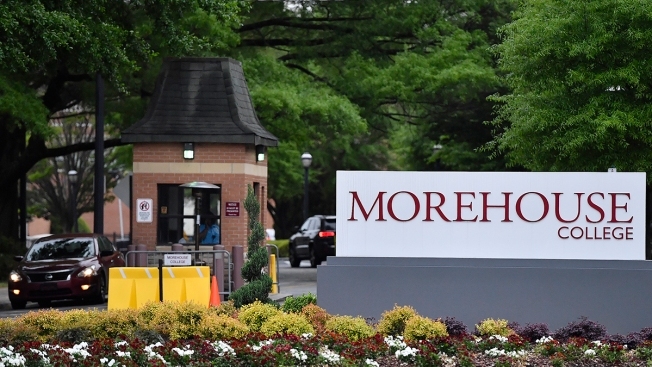 Leaders of Morehouse College in Atlanta told The Associated Press that its board of trustees approved the policy on Saturday. "I think Morehouse having the courage to speak to issues of masculinity in today's environment is important," Morehouse College President David Thomas told The Associated Press. "For 152 years, the world has, in some way, seen Morehouse as the West Point of black male development." The policy also states that Morehouse "will continue to use masculine pronouns" which it calls "the language of brotherhood." Morehouse is an iconic college that counts the Rev. Martin Luther King Jr., filmmaker Spike Lee and former Atlanta Mayor Maynard Jackson as its alumni. It bills itself as the "college of choice for black men" that has instilled leadership skills in generations of African American men. "Young people are incredibly supportive of LGBT equality, including transgender equality," McBride said. "Schools are responding in kind. In many ways, our college campuses look like the country we'll have in 10 or 15 years. There are a lot of reasons for hope." Morehouse becomes the first standalone all-male college in the country to adopt a transgender policy. Nationwide, there are only two other all-male colleges, Wabash College in Indiana and Hampden-Sydney College in Virginia. Minnesota's St. John's University, which enrolls only men but shares a co-ed academic program with the College of St. Benedict, also has a transgender policy. Gregory Love's skull was fractured in the beating. Aaron Price was found guilty of assault and initially sentenced to 10 years in prison. "I can't speak for all HBCUs, but we know in the black church there has largely been silence on this issue," Thomas said. "I can imagine there may be people who would say, 'Why would you even raise this?' I say to those people we live in an era now where silence on these issues is actually not helpful. For us, as a school for men, it's important for us to set clear expectations about what that means. 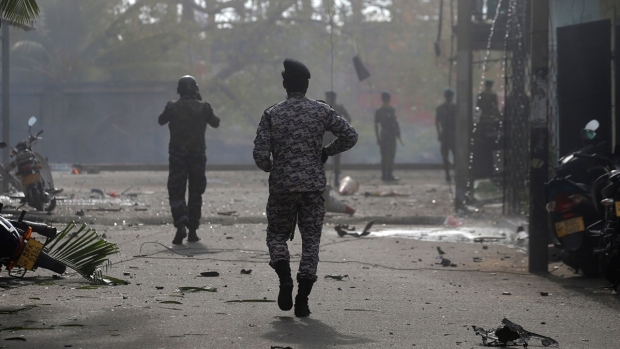 That's what we're trying to do with this policy." In 2009, the college updated its dress code, in part to address a handful of students who were wearing women's clothing on campus. The following year, Morehouse held its first Gay Pride. Morehouse offered its first LGBT course in 2013 and has a scholars program named for civil and gay rights icon Bayard Rustin. "You can't control how someone feels in their body," said Tukes, now a management consultant working in New York who added they are willing to offer input on how the policy is implemented. "The college fails at addressing and understanding the gender journey that one undergoes during their college experience, spiritually, emotionally, physically and psychologically."